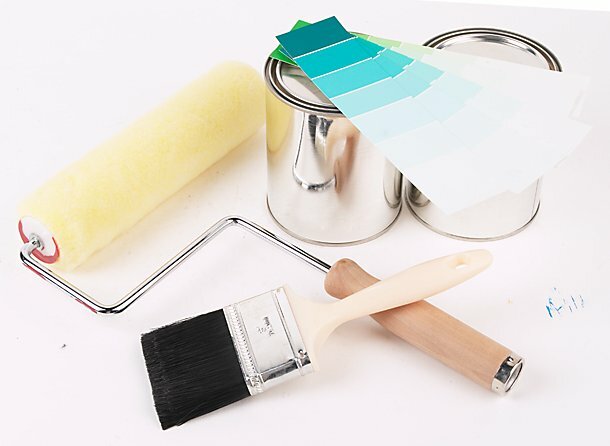 Almen Painting retired in 2007 and MASTer painting was established to continue the family owned and operated business. 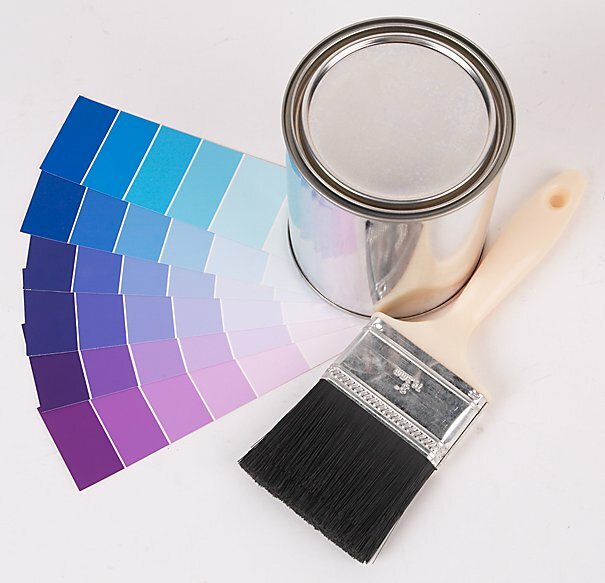 We have been honored to have been a part of painting/staining winning parade homes and have worked with Commercial Contractors, Custom Home Builders, Home Buyers, Home Sellers, and Realtors throughout the years. We have had the pleasure of meeting many wonderful people and will continue for many years to come. There is no job too big! You name it, I can do it inside or out!